Médecins Sans Frontières has released today a report on the mental health conditions of migrants and asylum seekers assisted by the medical organization in Brussels, Belgium. According to the report “Endless journey”, while many of the people treated have experienced violence and psychological trauma in their country of origin or in their journey, it is the situation of exclusion and protracted precariousness once in Belgium that leads to a deterioration of their mental health status. 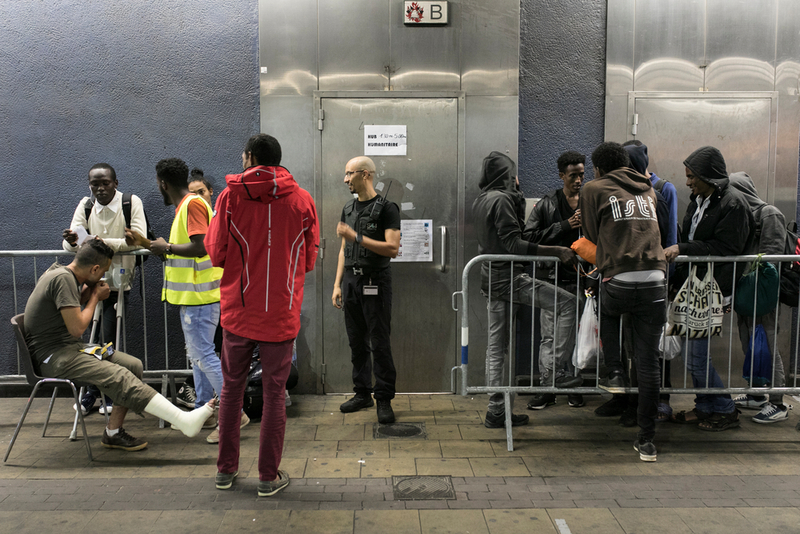 The MSF report is based on information collected at the “Humanitarian Hub” of Brussels, a center regrouping several organisations and civil society groups that are providing different range of services to migrants and asylum seekers arriving in Belgium. In the Hub, MSF teams provide mental health care. “Most of our patients have experienced violence and traumatic events in their home country or in the journey. Especially in Libya, where many have experienced torture, imprisonment, forced labor or sexual violence,” says Hélène Duvivier, Psychologist for MSF. “Sometimes events migrants face in Belgium such as bad treatment during incarceration and police violence revive those traumas. The living conditions in Belgium often aggravate symptoms such as sleeping disorders and lead to anxiety and depression”. According to the report, among the 309 people assisted by MSF from January to September 2018, 19,7% were victims of torture or inhumane treatment, 28,6% were kidnapped or detained and 19,1% experienced physical violence and conflict. Once in Belgium, their psychological conditions continue to deteriorate as the system doesn’t provide them with a safe space to reestablish from their previous trauma. One patient out of four mentions that the combination of undignified living conditions, delayed and unclear asylum procedures, police harassment and xenophobia are the main factors pushing them to depression, anxiety and suicidal thoughts. Particularly concerning is the condition of the so-called “migrants in transit”, people that authorities consider in transit to other destinations like the United Kingdom and that for this reason are denied access to basic services like a roof and health services. In a qualitative survey realized by MSF with 47 people assisted in the Humanitarian Hub, only 4 of them had planned to reach United Kingdom at the beginning of their journey, showing that it is the conditions they find in Europe and in Belgium pushing them to look for alternative destinations. “Most of these people don’t have a clear migratory path when they arrive in Europe, they are just looking for a safe place to rebuild their lives. Once they realize that Belgium doesn’t provide them with this possibility, they enter in a circle of ongoing escape,” adds Duvivier. MSF calls on the Belgian authorities to ensure that all people on the Belgian territory have access to health and mental health services as well as dignified living conditions, independently from their legal status or their migratory path. MSF also calls for the creation of centers in Belgium where migrants and asylum seekers can receive adequate information, orientation and adequate services once they arrive in the country. 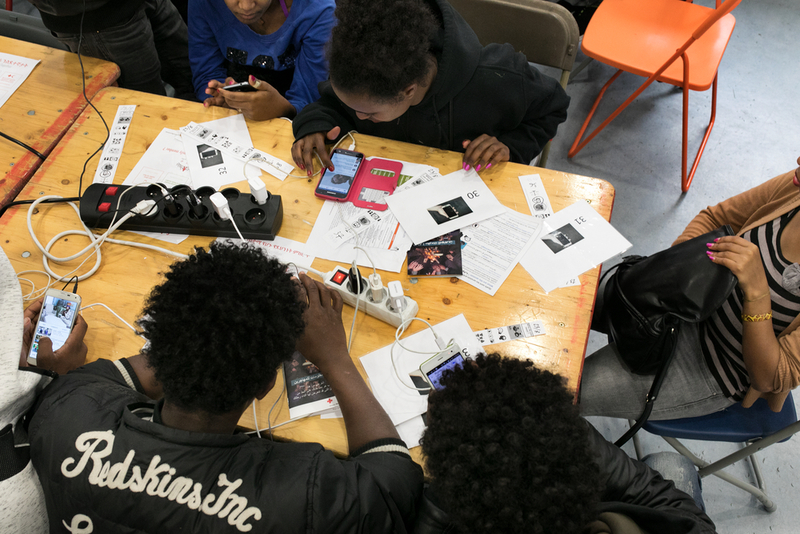 Since 2017, MSF provides mental health support in the “humanitarian hub”, a center regrouping organisations and civil society groups that provides integrated services to migrants in Brussels. In 2018 MSF has conducted a total of 1430 consultations.